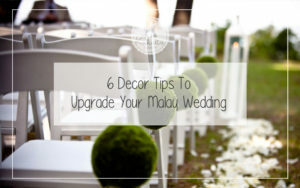 It is your big day, and the wedding décor that you paid for is not even close to what you wanted. Or worse still, the caterer is a no show and you have absolutely nothing to serve your guests! 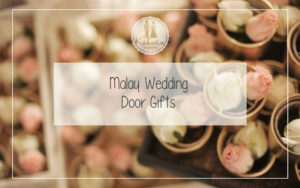 The horror and panic is indescribable, and unfortunately, quite a number of Malay couples have been placed in this heartbreaking predicament because wedding companies in Singapore have cheated them. I understand the anguish and frustration, because I was one of those who had been cheated. It has been almost five years, but till today, I still feel the heartbreak of being played out by the wedding company I bought a package from. I bought a package for $5,000, which included mak andam services, two outfits, function photography and a photoshoot session. The bridal company had outsourced a professional photographer (who was a really nice guy, but he also got cheated). He was to be paid $3,000 for his work. I had paid the bridal company in full, but they did not pay the photographer, and he in turn refused to hand over the photoshoot pictures to me, until the bridal company paid him. From what I understand, the bridal company owed him money for several customers. Unfortunately, all attempts to contact the bridal company went unanswered, and the office simply closed down. So till today, I still have no physical memories of my wedding photoshoot. It is not easy to weed out the bad seeds, especially since majority of these bridal companies look so professional and elegant at the wedding expos. They will offer you packages that are designed to entice you, and persuade you to quickly put down your downpayment to block your slot. But before you put that pen to paper, ask yourself, is this company reliable? While it may not be easy, these are some warning signs that you can pay attention to, and some precautions you can take to try and avoid being cheated out of your hard earned money. Let’s be honest, if the package you are being offered consists of a wide variety of services, and the price tag is way below what other wedding companies are offering, I suggest you should thread with caution. Because lets face it, services cost money. Simply put, if you pay $1 for truffle fries, you shouldn’t be expecting authentic truffle in your fries. So don’t be afraid to start asking questions before you agree to anything and parting with your money. Sign the contract only if you are truly satisfied and confident of their services. This is really important. Before signing up for any packages, conduct an intense research into the company you are hiring. Firstly, check on ACRA to make sure that the company is a legit one. Check the names of those listed on the company profile, and see if it matches the names of owners you’ve met to discuss your wedding packages, especially if it is small sized and relatively unknown company. If you have not met the owners personally, ask the consultant who owns the company and who is liable if anything goes wrong. There are plenty of wedding forums and newspaper reports that you can access online. Don’t just look into the company’s name, because it is quite easy for these wedding companies to get a new name once their old one has been sullied. Instead, try and look up the owner’s name or nickname, or the person you are liaising with. Also try and look through the reviews of the company on their Facebook page, or on site listings. If you notice that their Facebook or any social media pages does not allow reviews or comments from its followers, then again, that warning bell should be triggered off. You will sometimes be really surprised with what your research comes up with. Do not just sign a contract blindly! 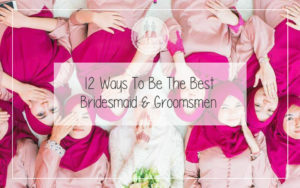 As much as possible, keep close communication with the contact person, even more so as your wedding date draws near. Make sure you have every single document that both parties signed, and a proper itemized listing of what your package entails and that every single meeting is recorded in black and white. Do take note how attentive the company is to you, bearing in mind that if you are getting responses weeks later rather than within a few days, then something might just be a little off. I mean, yes, wedding companies can be busy, especially if it is peak wedding season, but replying to their customers is also of utmost importance. Sometimes, the risk of a cheap package is just not worth it, especially if it ends up in heartache at the end of the day. A reliable and known company will most likely be slightly more expensive, but I think you have a 95% chance of having the wedding you envision, in comparison to taking a risk with a company that promises you the moon and fails to deliver. Reputable wedding companies will have to maintain their brand names, which is why they will usually go all out to make sure that they deliver. There are other ways to save on your wedding other than going to a non-reputable vendors. Ok, this is in a worse case scenario. Always try and have a safety net if it is possible, just to make sure that chaos does not erupt should anything fall through. Of course, no one wants it to come down to this, but in the case that something unwanted does happen on your big day, you and your spouse, and your families, are ready to spring into action. 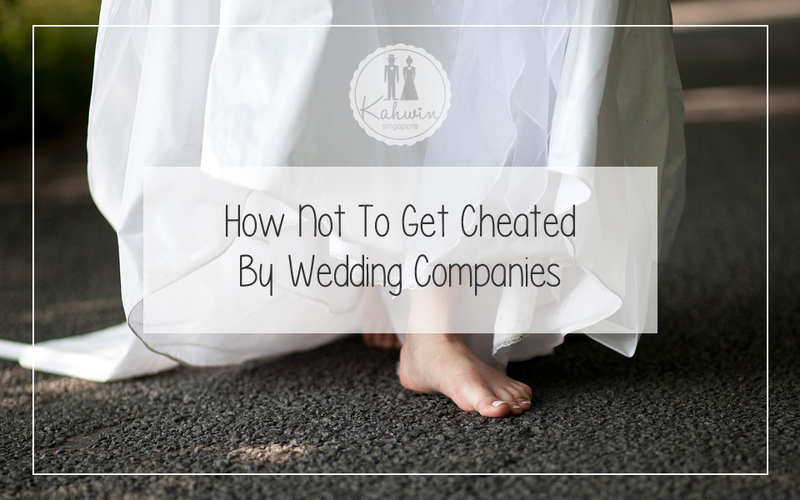 So again, I have to repeat this, before committing yourself to any bridal company, make sure you find out as much as possible about its reliability and its reputation. It is your big day after all, and you’re already forking out a lot of cash to make it special, so take that extra step of caution and protect yourself from the pain of being cheated, because I sure wish I had. 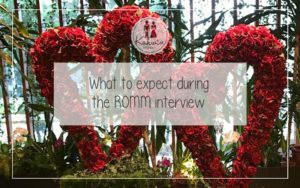 Have you been put in the scenarios mentioned above by your bridal company or caterers? Share with us your stories by commenting below. Who knows, your story might just save another couple from going through the same agony you did! My husband and I had a very bad experience with For You Wedding Services. We were careful in choosing our vendor. 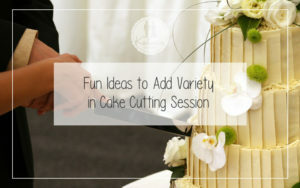 FYWS had plenty of good reviews and it was recommended by my husband’s sister, who does wedding cakes for FYWS too. Little did we know that it turned into a nightmare when our wedding venue which was supposed to be booked by FYWS, wasn’t even booked 2 months before our wedding. No food tasting, no updates, nothing. I hope it will save more people from having a nightmare wedding. Wow! Sorry to hear about your bad experience. And thank you for sharing with everyone here. Thank you very much for allowing my comment to be here. I really appreciate it. I hope others who’ve had such experience with For You Wedding Services will come forward and tell me their story as well as head to the authorities too. It was such a bad experience but I believe that there’s hikmah to it because Muslim Delights was(and still is) truly a delight for saving our wedding and made it a memorable one! 🙂 Alhamdulillah..